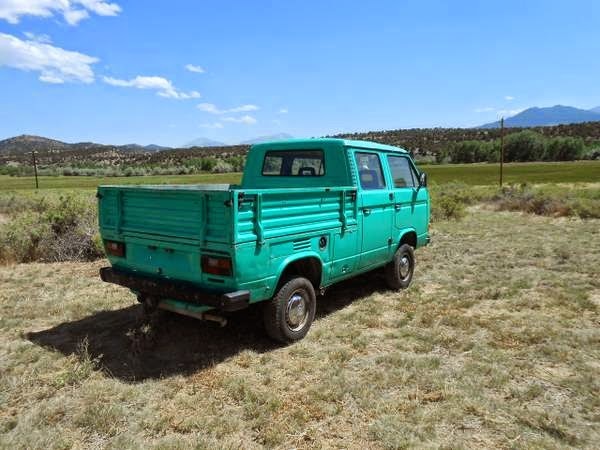 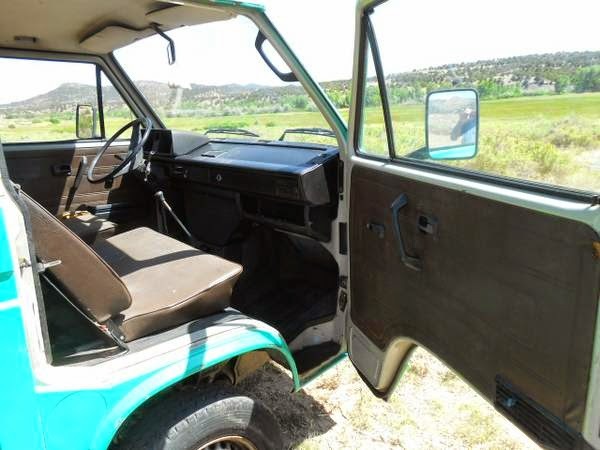 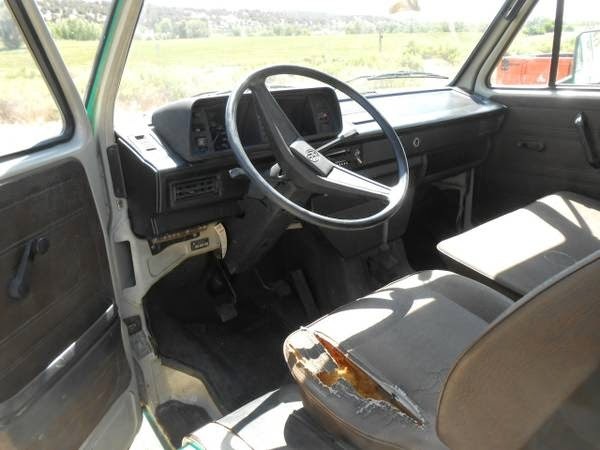 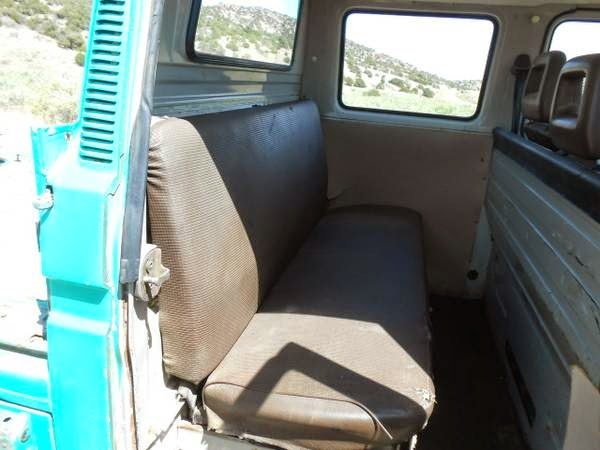 Buy Classic Volks – Volkswagen T3 Syncro Crew Cab for sale Gardner, Kansas, USA on Good condition, Turquoise exterior and gray interior. 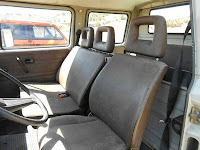 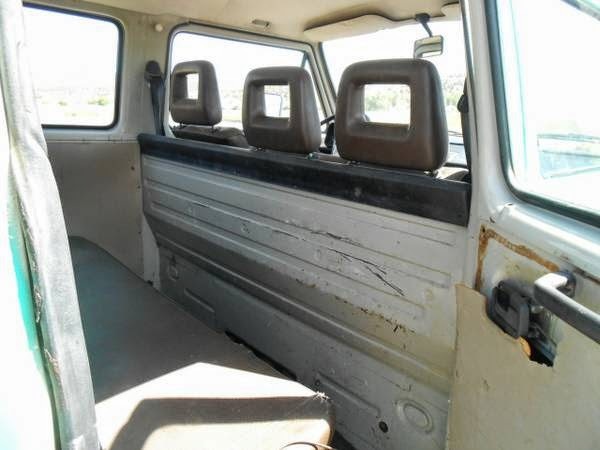 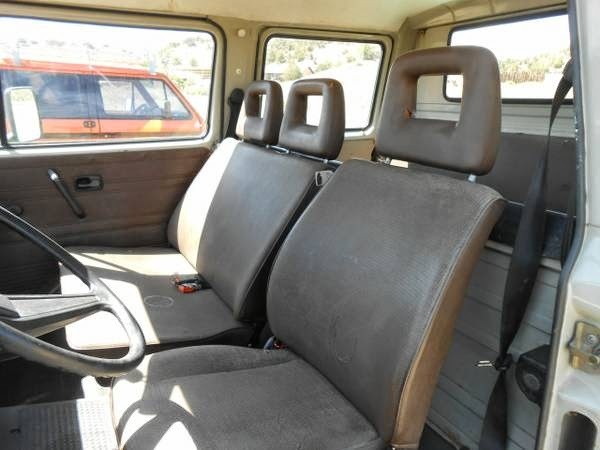 This a 1987 VW Doka 3 Door Crew Cab Pickup run and drive. This entry was posted in 1987, Bus, Closed, USA, Volkswagen and tagged Volkswagen Syncro Double Cab on July 10, 2014 by buyclass.